Previously, I discussed the heat transfer losses in a dwelling. To refresh your memory, at least 20% of heat transfer losses will be through a timber floor in a dwelling. For a concrete slab on ground, those heat losses will be minimised. For more information, you may wish to refer to our earlier Blogs. 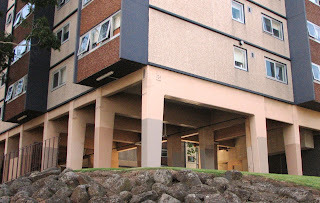 I want to take a quick look at the importance of insulating ceiling undercroft, in relation to first floor apartments as depicted in the photo below. 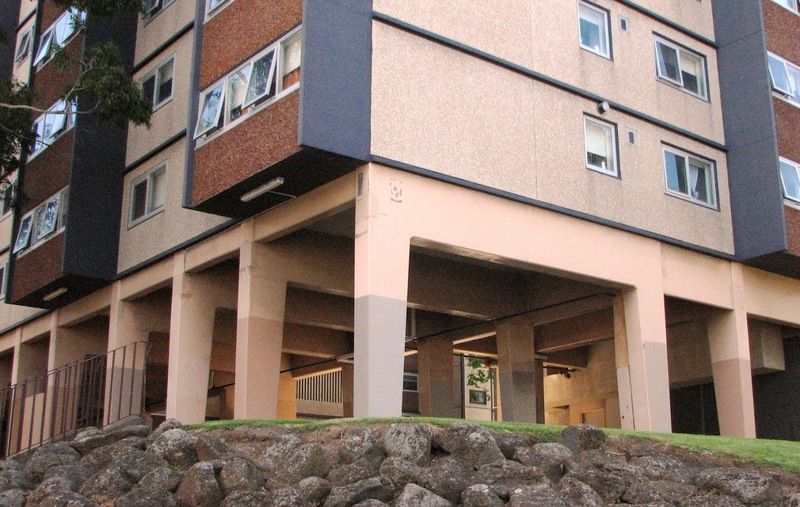 Without undercroft insulation, from my experience of rating hundreds of apartments, the average efficiency rating of apartments would be between 3 – 5 star efficiency. This may be satisfactory to the previous BCA 2010 regulations, but not compliant to the current BCA 2011. Previous BCA 2010 applies to projects that were designed prior to 1 May 2011. However, for projects designed post 1 May 2011, the minimum energy efficiency requirement for the current BCA 2011, is 5-star efficiency per each apartment. The simplest way to ensure compliance to the current BCA 2011 is to insulate the undercroft by minimum R1.0. This can be in the form of insulation batts, Foilboard, foil or 20mm polystyrene products. These products must not compromise the fire integrity of the building. The Table below summarises the info quick reference.